Do you live on a tree-lined street? You probably like trees because you can climb them, sit in the shade, or enjoy the fall color in some climates. Trees help keep streams and rivers clean, provide cool shade and breezes, and improve air and water quality. Trees remove carbon dioxide from the air and produce oxygen through the process of photosynthesis. Trees also house and attract wildlife with their leaves, flowers, seeds, and fruit. Some trees live for hundreds of years and tell us about changing climate and weather. Tree rings are nature’s timeline. Wooded areas keep dirt and harmful chemicals from running into streams as well as reduce runoff and erosion. Some research shows that windows with a view of trees and nature can help reduce stress or even help patients in a hospital heal more quickly. Draw three diagrams of a tree. Diagram 2: After reviewing, record in your journal the following shapes of trees: Columnar, pyramidal, v-shaped, round, oval, weeping. First draw the natural shape of the tree in pencil, and then draw the geometric figure of the tree in marker. Follow along with this video of tree shapes. Needle or Broad Leaf? Single or Compound leaf? Evergreen or Deciduous tree? Opposite or Alternate? If you have a smart phone, you can use the free app, LeafSnap. Once you have found and identified 10 leaves, press the leaves between two pieces of wax paper that are the same size. Place one sheet of paper flat on an ironing board, lay the leaf in the middle, and cover with the second sheet. Place a towel over the wax paper and press with a warm iron. If you do not have access to an iron, you can use clear contact paper. Be careful to lay the leaf flat onto the sticky side and then cover the leaf smoothing out bubbles. Label the pressed leaves and put them in a tree identification folder. Activity 3 – What Are the Benefits of Trees? There are close to 10,000 identified species of trees on earth. There are more than 1,000 different species of trees in the United States alone. In the US, there are twice as many hardwood trees as softwood trees. Less than 100 types of trees are commercially used. Tree species group trees together that share the same morphology (form), DNA (genetics), geography (location) and propagation(regeneration). Now that you know the name of the trees in your yard and on your school ground, look at other species of the same tree. For example, if the tree in your yard is a fir tree, you can investigate the Balsam Fir, Fraser Fir and the Noble Fir. 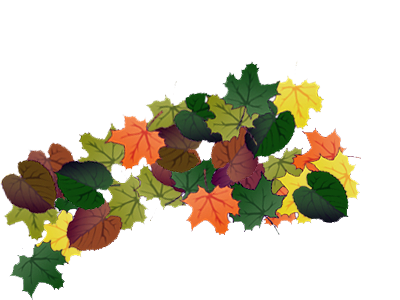 If your tree is a maple, look for the Silver Maple and Red Maple and if the tree at your school is an oak tree, find other types of oaks. Select three trees that you know. Make a tree poster with other types of trees that fit your three species. Show the leaves, leaf arrangement, shape of the tree and bark description. Record the scientific names for all of your trees. Scientific names for species use binomial nomenclature. Binomial nomenclature means that there are two names given. The first name is the genus name and the second name the species. The terms are usually Greek or Latin. For example, there are over 400 species of oak trees. The scientific name of the White Oak Tree is Quercus alba, where the genus Quercus is Greek for oak and the species is Latin for white. What and where are extreme trees? Extreme trees are the largest trees found growing on earth, or the smallest. Investigate extreme sizes. Nominate a tree in the United States as a Champion Tree. 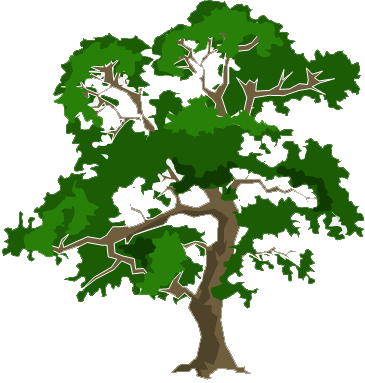 To nominate a tree, you need to measure the trunk size, tree height and tree width. All three numbers are added together to get a total. As people nominate trees, a winner that has the highest total wins champion status. The Sequoian National Park has five of the world’s largest trees. Its largest tree is the General Sherman. To look for a champion tree nearby take a walk in the fresh air and seek out a wooded area. Be sure to take your measuring tape, a ruler and a digital camera. Once you find a large tree, measure the circumference of its trunk at 4 ½ feet above the ground. If the tree is on a slope measure the high and low side circumference and average the two. Note this dimension in your journal. 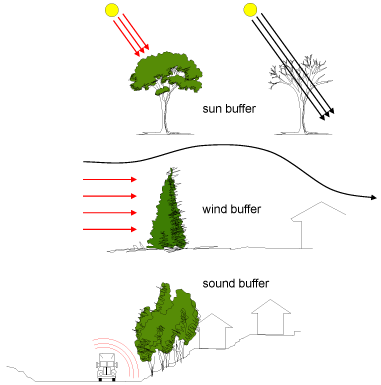 To figure the width of the tree, you need to walk from the center of the tree to the furthest extended branch and or leaf. From this point walk toward the trunk to the opposite widest extension. Record this measure. Then take the narrowest tree coverage dimension by repeating this same walk under the tree coverage. Average the two numbers for your tree width. Finally, walk away from the tree until you can fit its complete height (from the point the trunk enters the ground to the highest leaf top branch in the sky). Use a ruler to calculate this dimension. For assistance look at measuring guidelines. As for the smallest trees, look into the art of Bonsai. A tree ring represents how many years of growth? A tree’s roots extend as far as its branches reach. All trees require the same amount of water. How many different tree species are there? Video Why Does a Leaf Change Color?